Something seems to be absent. The blazing rhetoric of televangelists and others proclaiming the wrath of God on New Orleans when Katrina blew ashore are strangely silent as a massive outbreak of tornadoes has ripped through the Bible Belt. Hundreds have unfortunately died as nature’s most severe weather-weapon has raked the south. In an apoplectic frenzy rivaling the 1974 Super Outbreak, tornadoes are well ahead of seasonal schedules this year as one wholesome Christian location after another vanishes in a whirlwind the envy of Elijah himself. I do not make light of this disaster. Having lived for many years in “Tornado Alley,” I very much feel for those victimized by these severe storms. They are a great tragedy and the loss of life, for Americans, is mind-boggling. There is, however, a lack of continuity. Katrina, we were repeatedly informed, was the judgment of the Almighty on the sinful city of New Orleans. 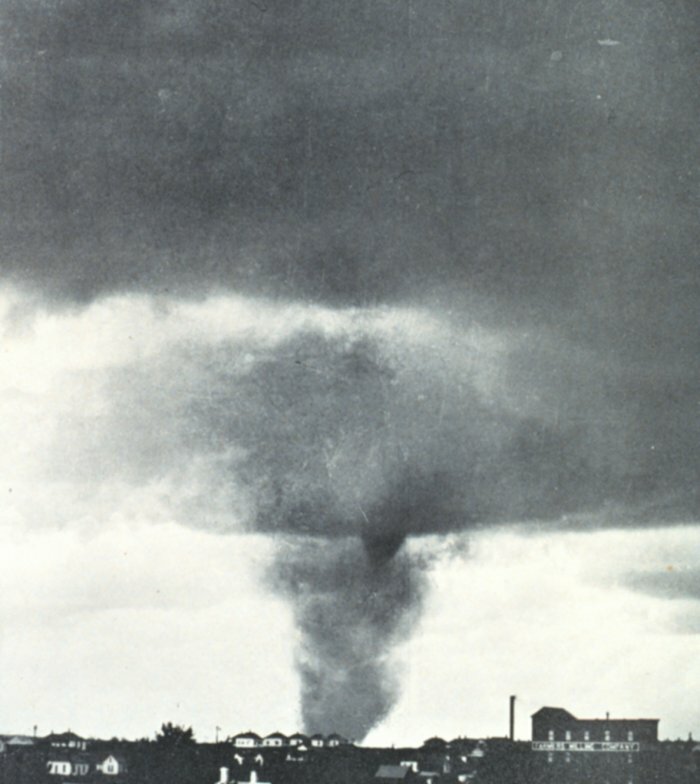 The tornado, surely the most divine of windstorms, remains a tragic natural phenomenon. “He makes the sun to rise on the just and unjust,” I recall someone once saying. Human tragedy is never easy to explain in any religious system. Even the self-righteous must acknowledge that – on some level – their pristine, exemplary lives deserve a thunderbolt or two. They speak loudest, however, when lifestyles of which they do not approve are decimated. How does the Bible-believing, rural farmer offend God? Were there no Christians in New Orleans? The problem is forcing all members of one location into a category fit for reaping. It is sowing the wind. Human compassion demands that we not stand in judgment of the unfortunate, we simply help in what ways we can. One of the greatest dangers of any religion is that it validates one group above all others. Either we are all favored or none of us are. Waiting for a divine answer may take centuries, or even millennia. Lifting a hand to help a fellow human being is the only ethical response. Tornadoes are not the finger of God. Katrina was not the Almighty losing his masculine temper. We are all victims of the world into which we are born, and the sooner we refuse religion’s diabolical temptation to claim our special place, the sooner we will find our own way to a just society. Anyone engaged in education long enough will eventually encounter cheating in one form or another. Social psychologists have suggested that whether one believes in God or not has little bearing on moral behavior. A recent report in the International Journal for the Psychology of Religion demonstrates that belief in God does not effect cheating by undergraduates. Among those that believe in God, however, those that believe in an angry, punishing God cheat less than those who believe in a loving, forgiving God. An explanation of the study may be found at Medicalexpress.com. 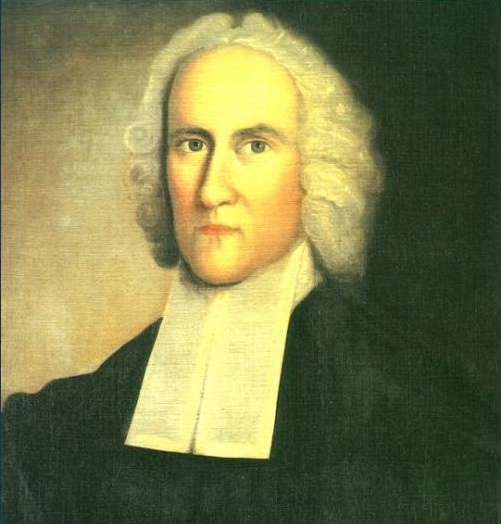 Jonathan Edwards’ famous sermon, “Sinners in the Hands of an Angry God,” it seems, is the bane of cheaters. The Great Awakening chased along the heels of a wrathful deity baying “believe or else!” Those believing in a nicer God are more apt to take liberties. The interesting corollary of this finding is that it does not divide believers along denominational lines but rather along personal outlooks on God’s kindliness. Nobel pagans and fearful believers share a strong moral center. An informative follow-up would be a study to determine how many believe in a loving versus a wrathful God. From such data we might be able to extrapolate who is more likely to cheat on taxes, spouses, or any other big-ticket items in the economy of our society. Given the number of high profile spouse-cheatings among televangelists and Christian politicians, one thing seems clear: belief in a friendly God willing to look the other way is in no danger of extinction any time soon. Oh, and please keep your eyes on your own paper. Science, religion, humanity. People are a conundrum. Medical professionals have the unenviable task of sorting out what is wrong with this jumble of organic biological systems and also attempting to address the uniquely human aspect of their subjects. As far as life forms go, although we may not be on top of the evolutionary ladder, we are suitably, impressively complex. We haven’t yet sorted out how mental states figure into physical processes: a number of cases of “faith healing” seem to have been verified, but the mechanism remains unknown. Praying has been demonstrated to improve some physical conditions with the believer saying God is doing the work and the skeptic suggesting it is the healing aspect of our own minds. How do you treat a creature that may not even agree with you on the ground-rules? A story in yesterday’s New Jersey Star-Ledger revealed that New Jersey hospitals are experimenting with human subjects. The subjects, however, are doctors, not patients. In an effort to bring science and the humanities together, several hospitals are sponsoring reading groups for doctors. Like a garden-variety Oprah reading club, the physicians read a novel and discuss the human elements with each other. The theory is that it may help them understand the softer side of the science – how to touch the human reality of a field of study that has become very scientific. Specialists in the sciences and humanities have grown apart. The humanities have long been assigned to the “less necessary” side of both university programs and the job market. Ironically, among those who are most famous in our pragmatic, make-a-buck world are musicians, actors, film-makers, best-selling novelists – in short, masters of one of the humanities. A darker side exists here as well; even celebrated humanities specialists can turn on one another. Contradictions and conflicts are part of human nature. Religion, one of the humanities, is a stellar example of the heights and depths of human behavior. As physicians attempt to discover what really makes us tick, reading novels is a good place to start. Attending religious services may be a bit more chancy, but like any human endeavor, one might get lucky and make a truly groundbreaking discovery. Did Rasputin write any novels? Playing doctor, once upon a time. Mary in the Sky with Sequins? Shortly before Easter in the district of Yopougon in the Ivory Coast, a large group of Christians saw the Virgin Mary against the sun. UFO enthusiasts saw an alien in the same event. Several eyewitnesses ended up blind after staring into the sun. The video of this purported miracle is available on YouTube, but even watching the “miracle” on a dim computer monitor hurt my eyes. If you want to see Mary, I suggest a good pair of Ray-Bans. The alleged vision occurs a couple of minutes into the video – let the audience reaction be your guide if you decide to watch. All that I saw was what may be categorized as an optical illusion or pareidolia, although it does look a bit like a walking person. Objective information on this miracle is decidedly lacking on the web. I never pretend to have the answers on unexplained phenomena. I find human arrogance amazingly resilient despite all that we still don’t comprehend. In the midst of all that might exist out there in the 99.99 percent of the universe we haven’t explored, I remain skeptical that we know all there is to know. One thing is certain, however; if something unknown appears in the skies some will call it Mary, others Jesus, and yet others an angel. (Conspiracy theorists claim it is Project Bluebeam.) Religious belief and paranormal belief are close cousins. Both involve explaining something that science cannot yet comprehend. If the figure were moving any faster, I might be inclined to accept that it is Carl Lewis. In an unrelated story, it seems that the Allen Telescope Array of the Search for Extraterrestrial Intelligence (SETI), Frank Drake and Paul Allen’s baby (anticipated by Carl Sagan), is being shut down. Earth-based governments are reassessing spending priorities and finding a cosmic big sibling who might help us out of our mess down here has become a luxury we can’t afford. ET may phone from home, but on this end the receiver will be off the hook. Religions tend to bolster the self-importance of human beings. While I believe we are ethically and morally bound to help one another, I find it difficult to believe, when looking at the way governors are operating today (Christie one of Time’s 100 most important people? Christie eleison!) that Homo sapiens are anywhere near the top of the cosmic intelligence scale. I just hope that if it is Mary in the sky with sequins that she remembered to bring her SPF 2012 sunscreen along. Holidays, it seems, are increasingly overloading themselves with baggage. Not only are many of them thinly veiled celebrations of materialism, but many are now being tied to “issues.” As I survey the aftermath of Easter as I saw it this year, it becomes plain that even the message of self-sacrifice and hope springing eternal can be co-opted. The Fellowship of Catholic University Students at Montclair State University hosted a screening of Mel Gibson’s The Passion of the Christ last week. An outcry of biblical proportions flooded university discussion groups over what was deemed cultural insensitivity. Gibson’s version of the gospel failed to impress me when I saw it, stressing as it did Gibson’s sadomasochistic torture scenes in an effort to raise a few welts over “Christ-killers.” Back at Nashotah House I was regularly on the preaching rota. (I’m not now nor have I ever been ordained in any denomination. 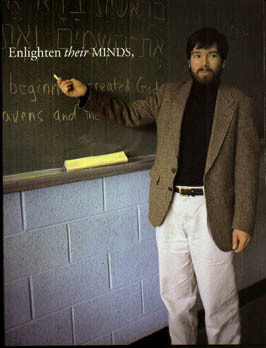 I have, however had preaching experience going back to my high school years.) My final sermon asked whether we should accept theological truths from a loose cannon of an actor. These physical accidents may have had more than a little in common. Conversely, my first sermon at the seminary – the very year I was hired, and several years since my last pulpit performance – featured Abraham Lincoln. Nashotah House was a bastion for disgruntled southerners at the time; they were often the only ones conservative enough to fit the seminary’s profile. My admiration of Lincoln was expressed in an innocent expostulation on the merits of freedom. Afterwards I was drawn aside and admonished, being informed, “not everyone here believes Lincoln was a hero.” Lincoln was assassinated on Good Friday, a point that has not escaped those who note that the Civil War began 150 years ago this month. Those at Nashotah who disliked my words felt that I was disparaging the south. With roots in South Carolina, I indeed was not. Slavery is wrong in any ethical system that will stand up to scrutiny. Those who believe in equality, however, often pay the ultimate price. Holidays do not always bring out the best in us. We need the respite, and we have the Jewish community to thank for coming up with the Sabbath that has led to our weekend lifestyle. Each weekend rival churches fill up with those who believe others to be wrong. Religion seems to have failed in its quest to unite. 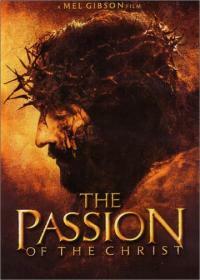 A colleague at Montclair cited the quotation of uncertain attribution: “having a war about religion is like having a fight over who’s got the best imaginary friend” – this was in the context of the screening of Mel’s Passion. The fact is, when it comes to religion nobody knows the correct answer. The humble response one would like to imagine is the mutual encouragement to continue to strive for the truth. More likely than not, the response is someone will select their weapon of choice and try to prove their point of view the old fashioned way. The largest slice of our national budget goes toward military spending. Christianity teaches that we need not fear death – that’s what Easter’s all about, is it not? – and yet we pay astronomical amounts to keep ourselves safe. Do we really practice what we preach? 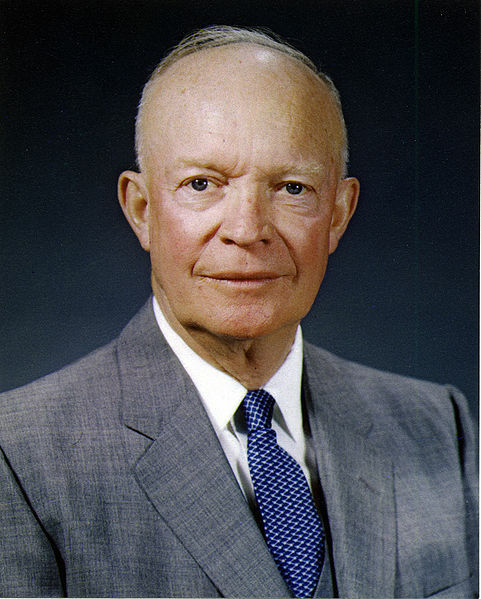 Since Eisenhower’s day we’ve seen an increasing inflation of self-centered motivation and self-importance taking precedence in politics. Republican politics allied itself with extreme right-wing evangelicalism and soon we were being told that Jesus was a free-market economist. The values of one sect hijacked a political party, and indeed, a nation. The force of this movement is so strong that, with some obvious differences, the policies of President Obama are not so far from those of Bush. No forward progress is to be made: backward, Christian soldiers! Our nation is in full retreat from facing square-on the very real problems of social injustice, unemployment, and lack of adequate schooling for many of our children. Those who know no better sit by and say, “well, the Christians are in charge, everything will be fine.” I don’t believe in a divine apocalypse, but then again, I don’t believe we will need one. Unless people wise up, we will be perfectly capable of creating a home-grown apocalypse all on our own. To pass yet another rainy Saturday, and to celebrate Earth Day, my family went to watch Disney’s African Cats yesterday. An avowed nature-film junkie as a child, I watched Mutual of Omaha’s Wild Kingdom on a weekly basis and have supplemented that fare with nature films throughout my life, when possible. It disheartened me a little to learn that some of the adventures were spliced together from different filmings, but I always believed every word avuncular Marlin Perkins said. After all, the show ran on Sunday nights, and who’d dare lie on a Sunday? Noting the humor even as a child when Marlin Perkins would stand back as Jim Fowler wrestled the anaconda or outran the crocodile, I could not get enough of authentic nature footage. As a child, wildlife sightings were limited to squirrels and rabbits, a number of birds that looked disconcertingly similar, and many, many bugs. Once a king snake slithered down an alley down the street, and we felt like Marlin Perkins, keeping our safe distance. A trend in recent years has been to anthropomorphize animal films to engage children’s interests. So it was with African Cats. 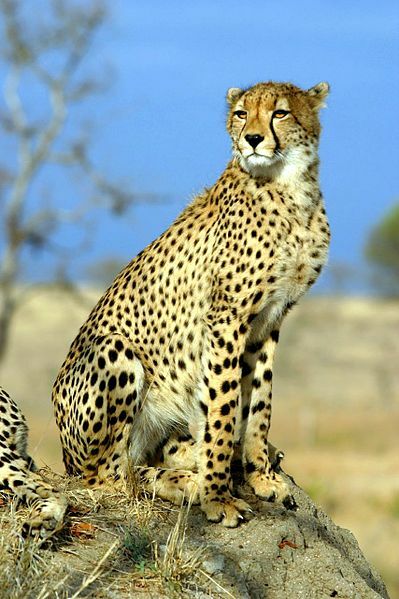 Each lion and cheetah family was described in human terms with human motivations, longings, and emotions. It is clear from watching many, many episodes of Zoboomafoo with my daughter (we even saw the Kratt Brothers live at a New Jersey Greenfest a couple years back) that animals genuinely do experience emotions. Anthropomorphizing them, however, has always disturbed me. I’ve been a vegetarian for well over a decade now, believing that animals have the same right not to be eaten that I fervently hope they respect in me. But placing them in the same level of consciousness as humans increases the suffering in our world a little too much. Both lions and cheetahs die in this G-rated movie. That is the unfeeling course of nature. Suffering comes at the level among humans of being aware of this misfortune, and taking it to heart. Theodicy is among the most intractable of theological problems. Today as millions of Christians celebrate resurrection, my thoughts are with the animals. African Cats shows incredible footage of millions of wildebeest migrating, but packages them as mere prey for the hungry lions. What of the inner life of the wildebeest? In our society where the few lions demand the best while countless prey animals go about their daily grind, eking out a living from an unfeeling earth, the subtle message was almost overwhelming. Yes, the vast wildebeest herd can spare a member or two to predation. What if that member is you or me? It is the trick of numbers and the curse of consciousness. I respect and admire our animal co-inhabitants of our planet, but without the myth of resurrection isn’t giving them consciousness just a little bit too cruel?